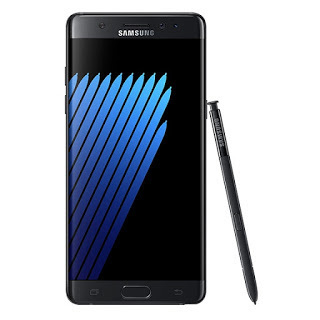 The Galaxy Note7 has been nothing more than a shitstorm for Samsung. Its had to deal with exploding smartphones, the press around it, recalling units of the smartphone, replacing those units and now its had another one bust into flames the last place you'd want it to. An airline passenger, Brian Greene, had his replacement Galaxy Note7 bust into flames as his Southwest flight from Louisville to Baltimore plane prepared prepared to take off. 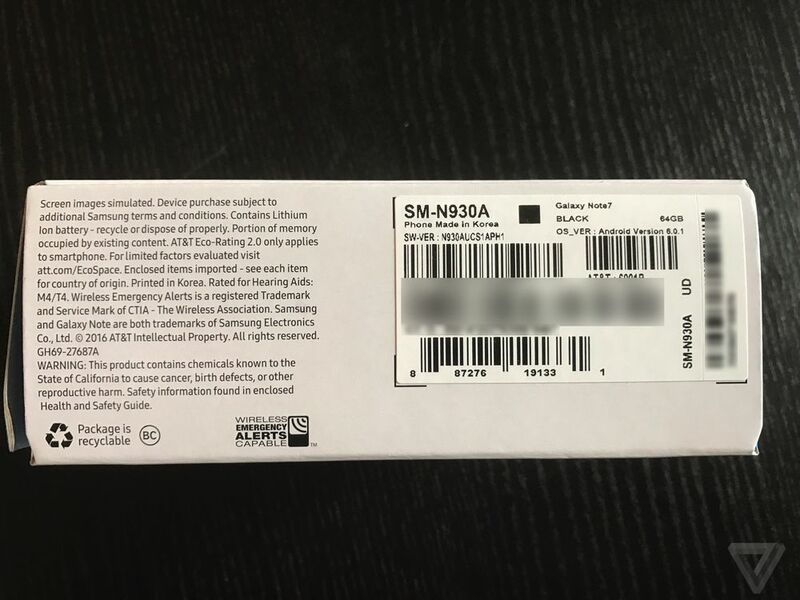 The Galaxy Note7 in question was confirmed by The Verge to be one of the replacement units, and had just been turned off by the owner as directed by flight attendants when it started to burn causing the owner too drop it causing it to burn through the carpet and the subflooring of the Boeing 737 causing the flight to be cancelled and passengers placed on alternative flights. Retail Box of the Galaxy Note7 with the black square indicating it's a safe unit.